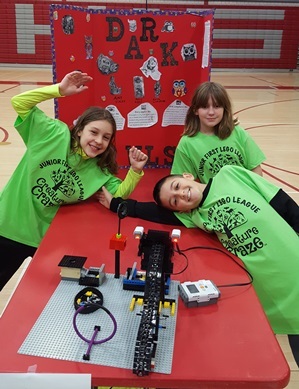 The Junior FIRST LEGO League program is made up of kids from Grades K-5. 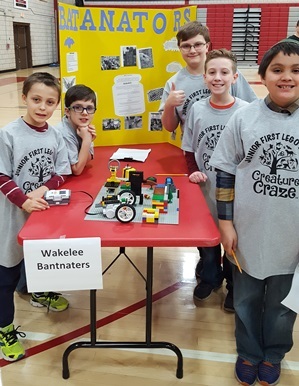 We currently have 9 teams in Wolcott that represent all of the 3 elementary schools in town. 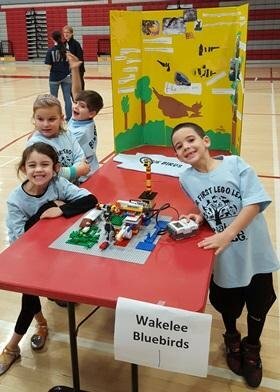 Our teams displayed their finished products on Saturday the 21st of January. 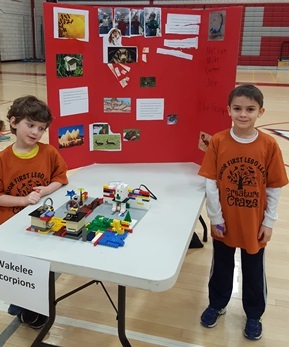 They shared their projects and answered several questions from the judges.